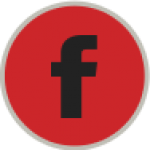 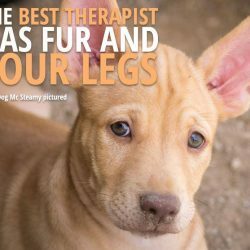 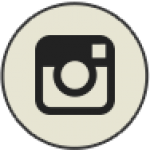 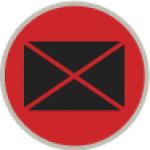 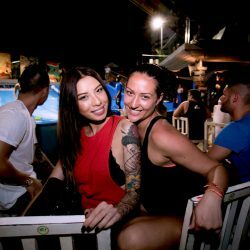 If your on this site then your most likely into Fitness/Muay Thai scene here in Phuket & you probably also know how hard it is to get some down time from training that doesn’t involve being in bars/clubs or on the infamous Bangla road in Patong. 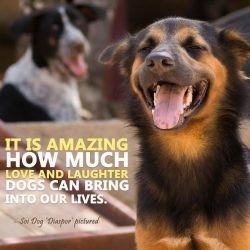 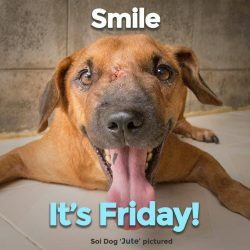 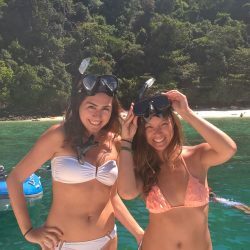 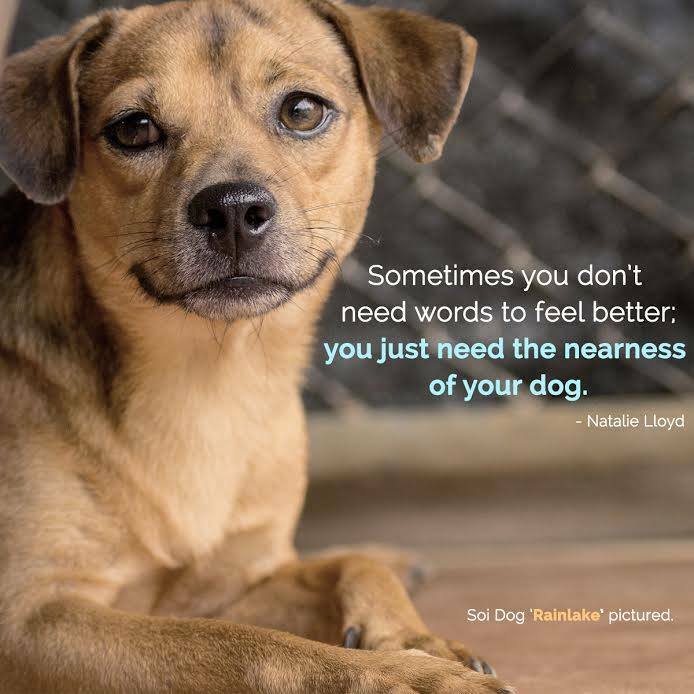 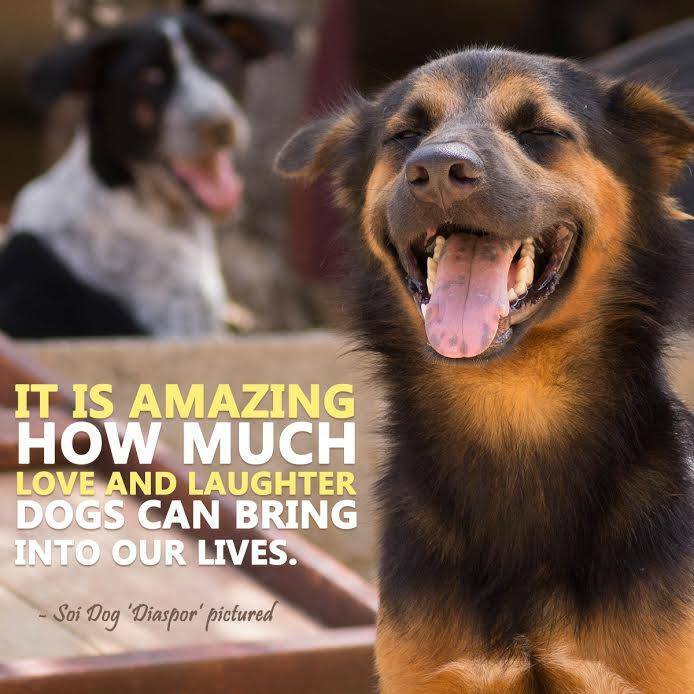 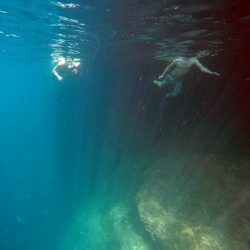 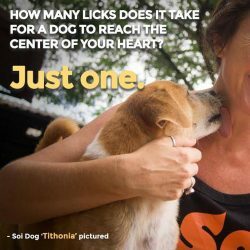 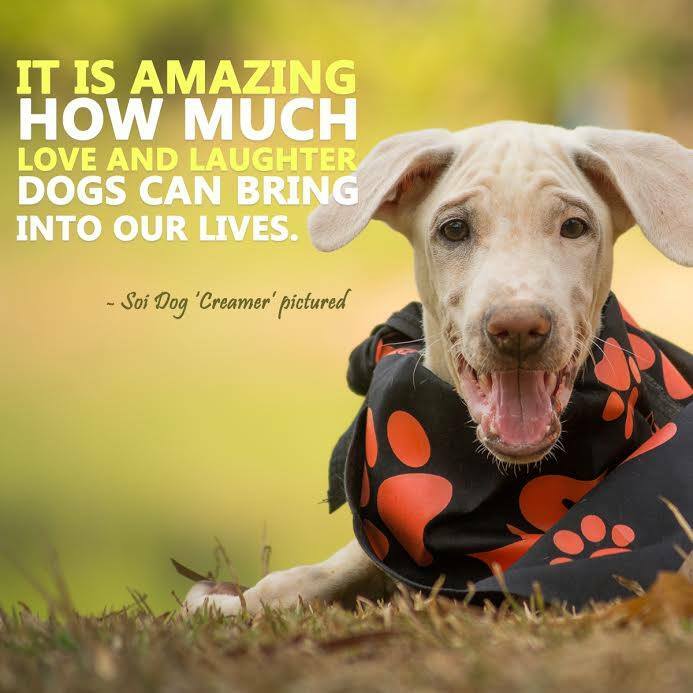 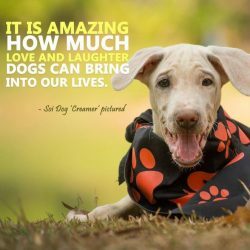 Below is not only the top things to do in Phuket but attractions that don’t involve reversing all that hard training hours. 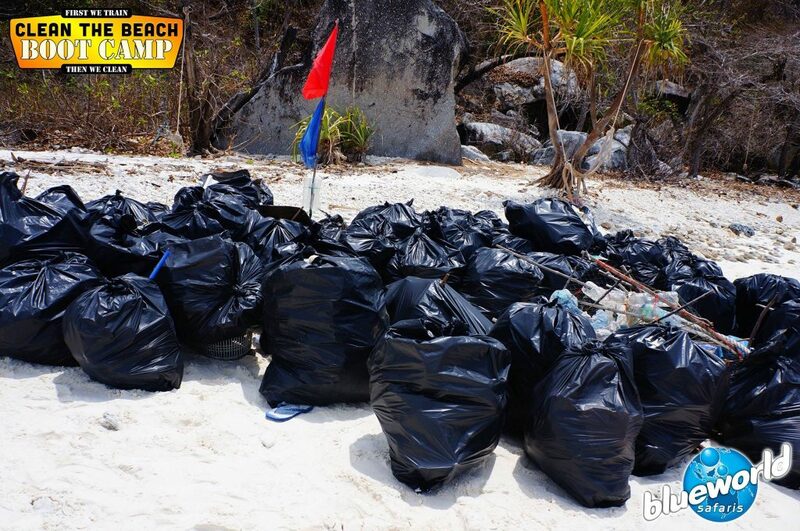 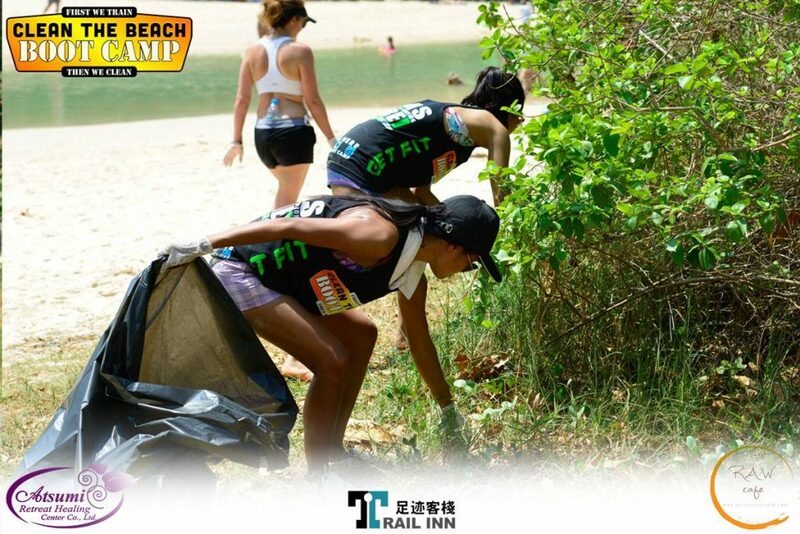 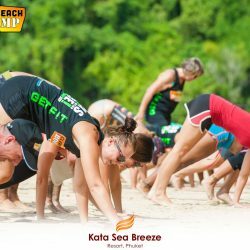 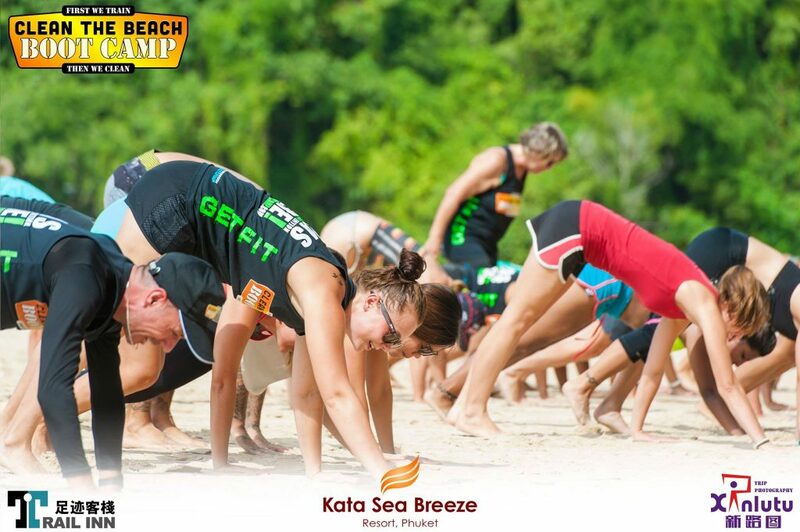 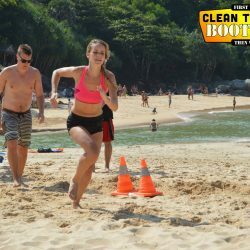 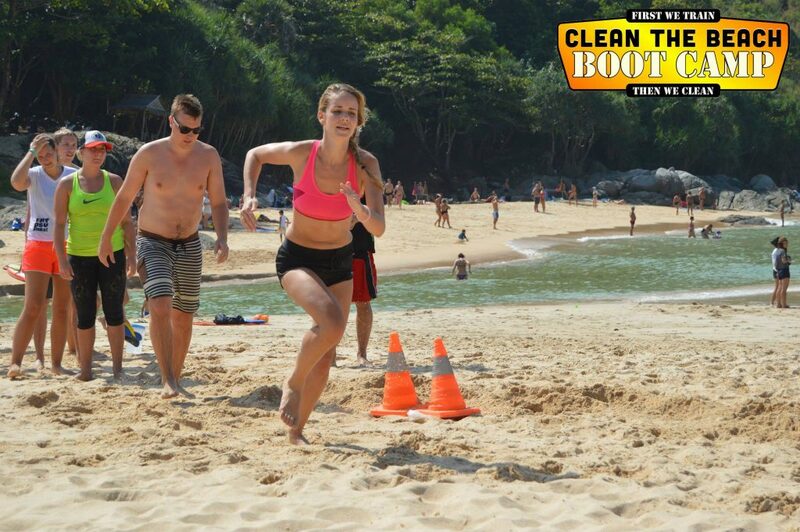 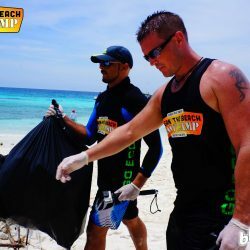 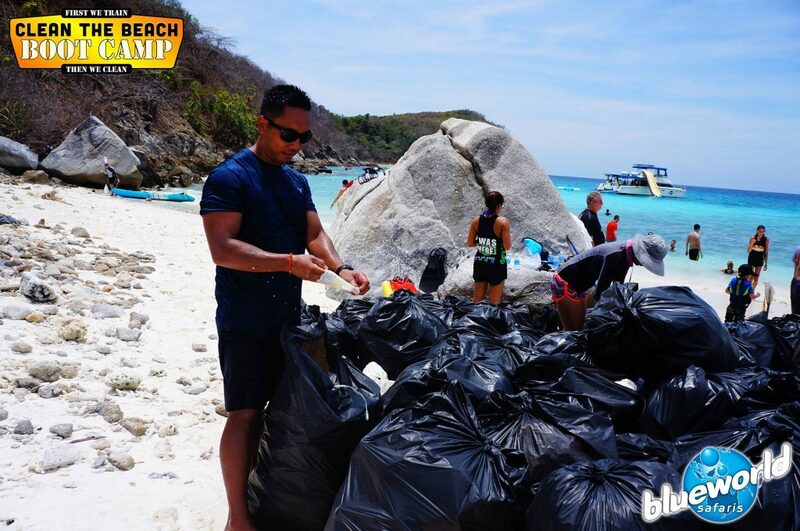 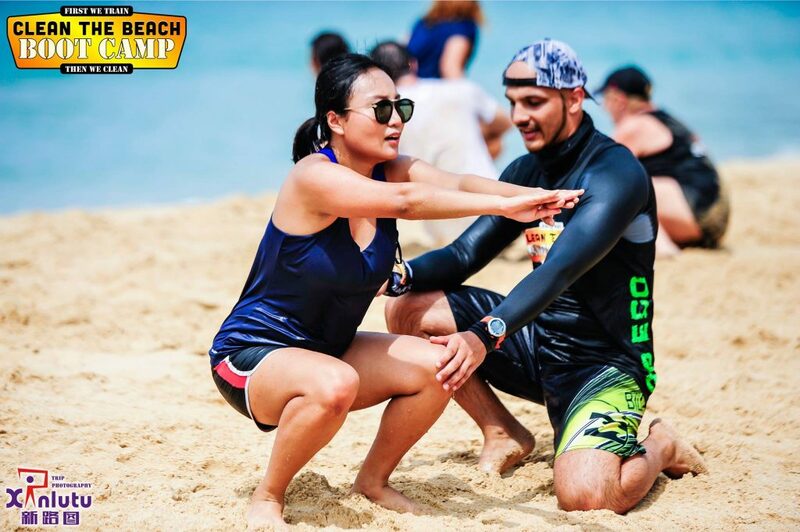 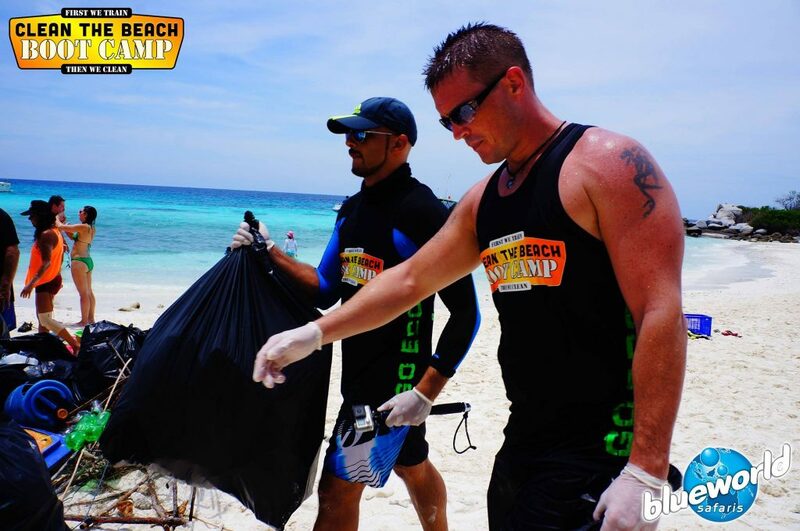 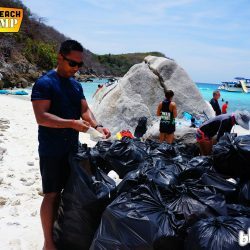 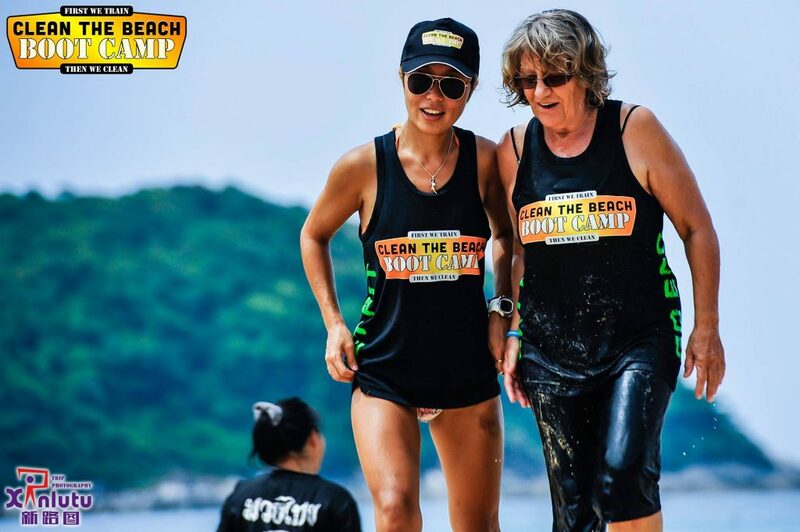 Clean The Beach Boot Camp is a great initiative merging Cleaning up the Environment & Fitness, its a totally free event that happens every 2 weeks. 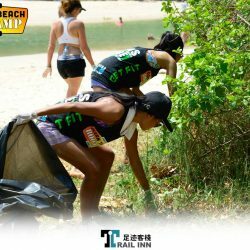 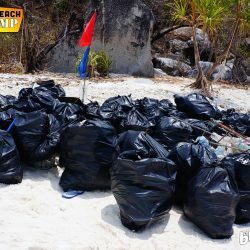 The Premises is simple: “First we Train, then we Clean” Come join the free fitness class on the beach, then help clean all the trash of the beach. 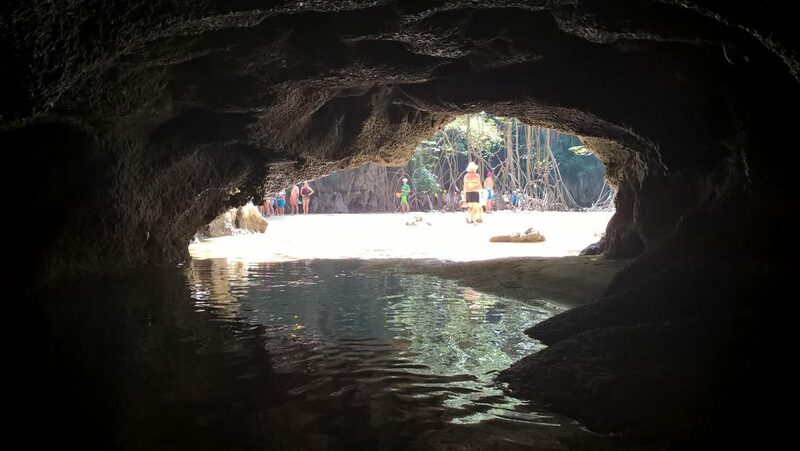 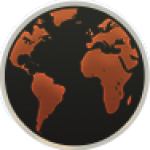 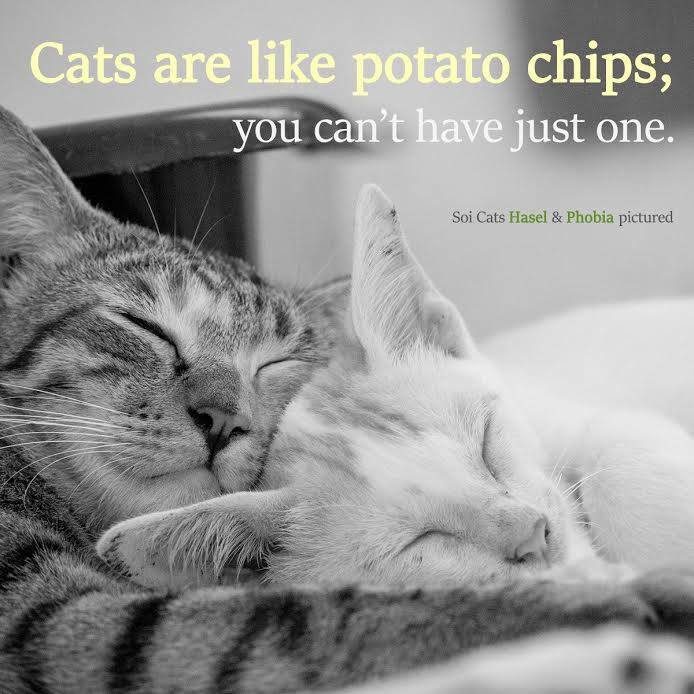 Perfect away to meet new people from all walks of life, from locals, expats and Tourists alike. 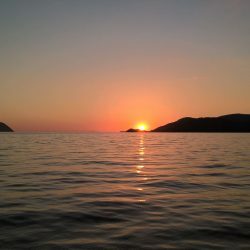 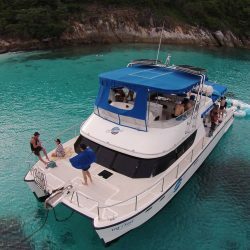 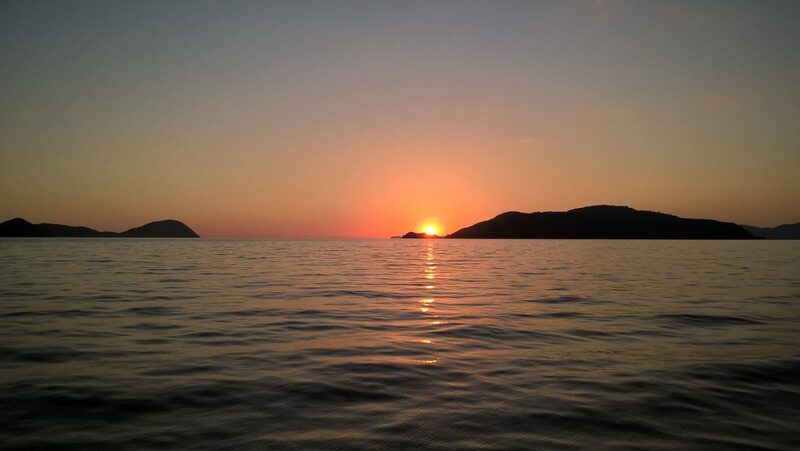 Blue World Safaris on the other hand is not only hands down the best boat trip porting from Phuket but its on a splendid 45 foot catamaran that is the fast Cat in Phuket. 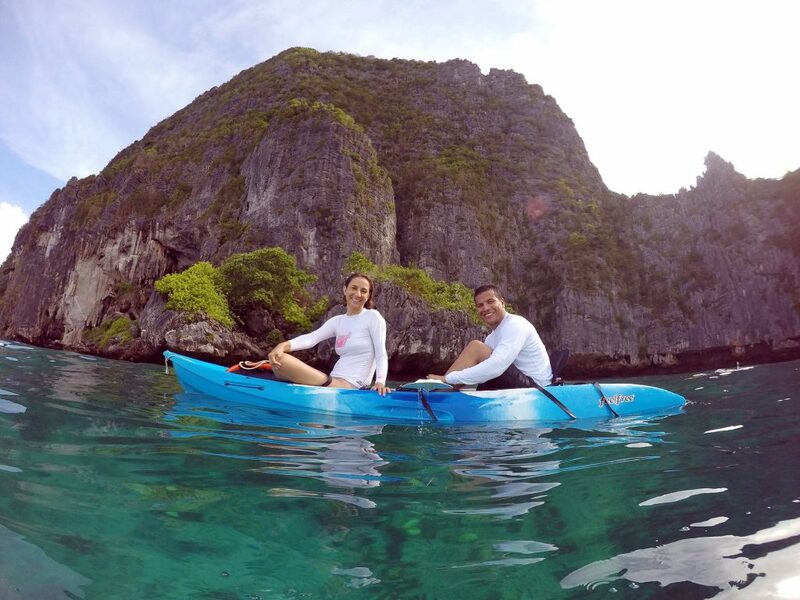 Smooth sailing with minimal travel time & the tour is perfect. 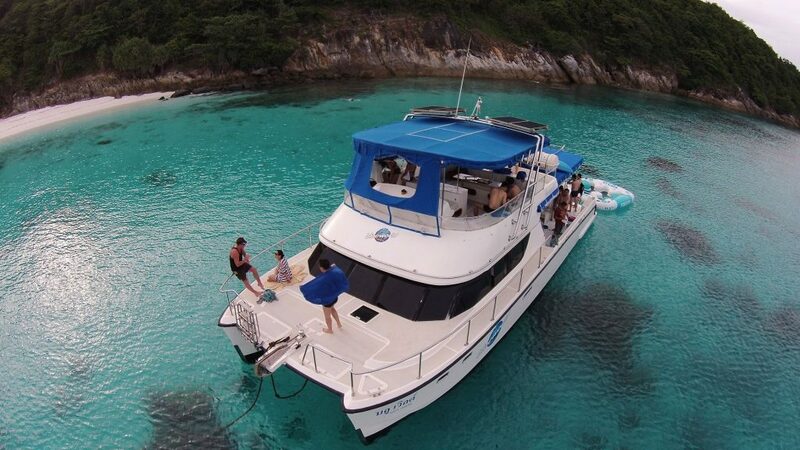 From the Crew, to the snorkelling stops to the food to the captains antics. 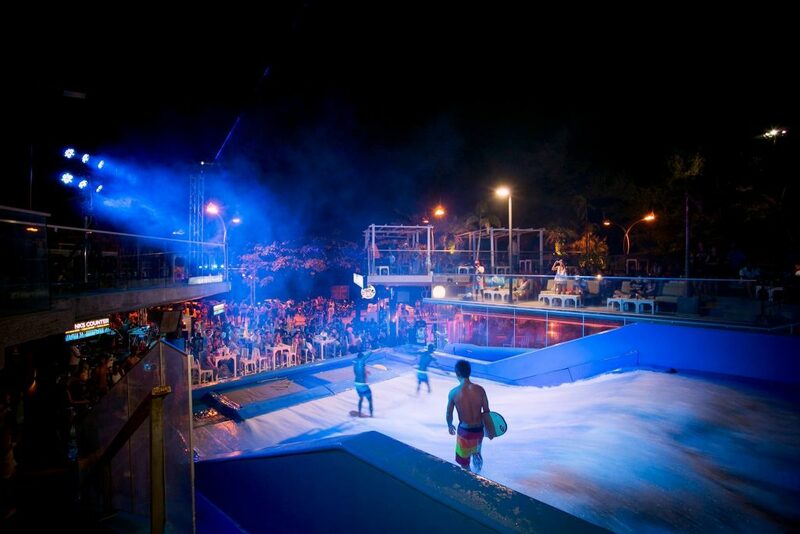 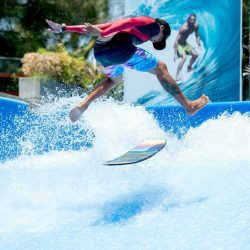 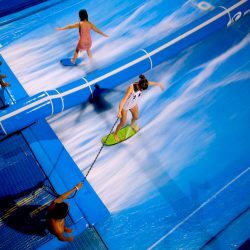 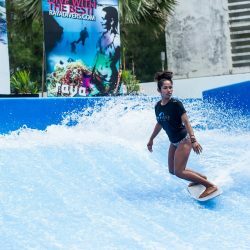 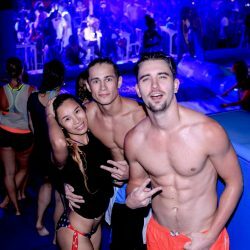 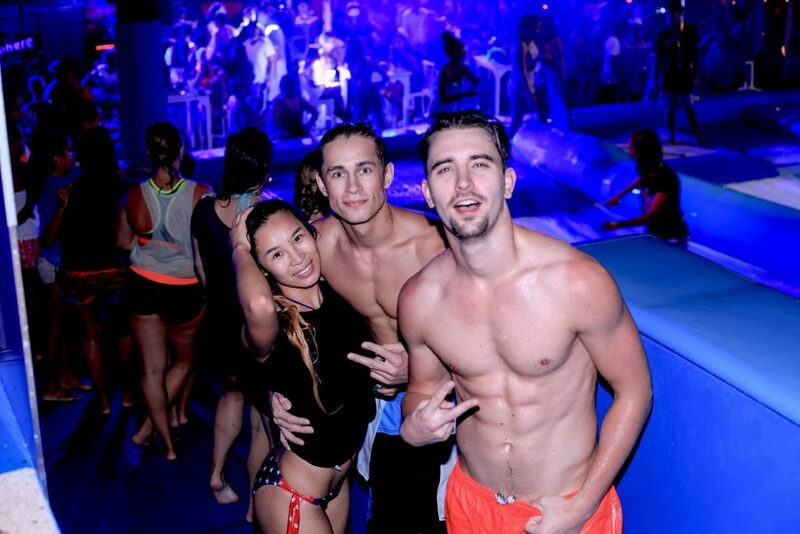 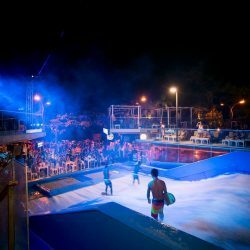 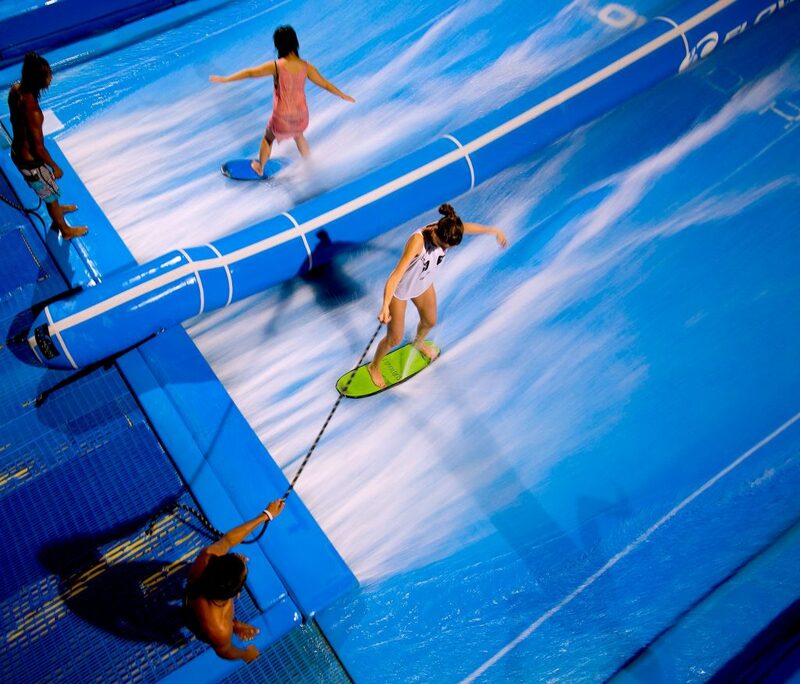 Surf House Phuket is a pretty cool place to hang our with friends, they have good music, great atmosphere, friendly staff & of cause the flow rider. 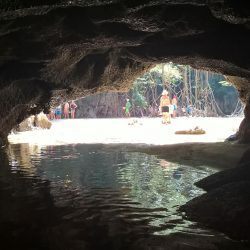 Good place to go on your cheat days. 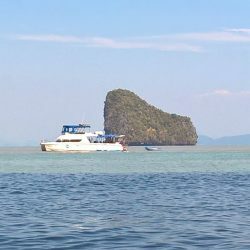 Boat trips are a dime a dozen here in Phuket, Ferrys to Phi Phi, speed boat trips to any & every island possible. 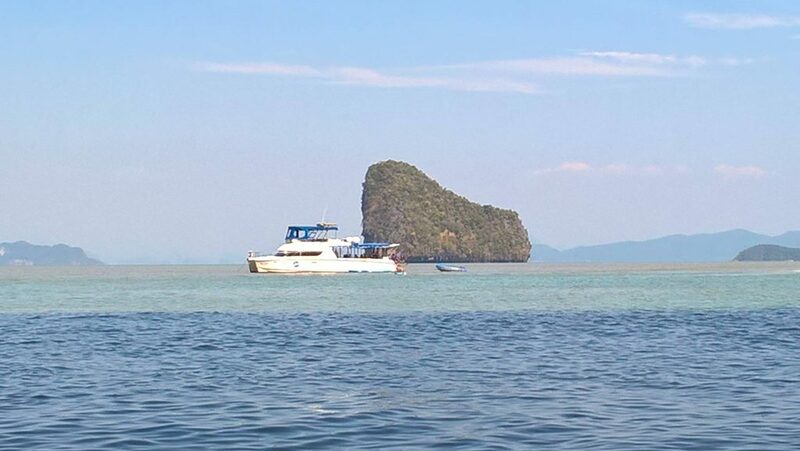 But there are few boat companies that don’t shuttle you around like cattle & try to pack so much into one tour that you are not able to appropriate anything in the whole trip.